The vast majority of photographer’s nowadays use digital cameras due to the ease of use, instant preview gratification, straight forward storage, the ease of making many copies and sharing, and many other reasons. But even so, many remain faithful to film and swear by it mainly because of its high quality and dynamic range, nostalgic and true feeling, as well as lower equipment cost. 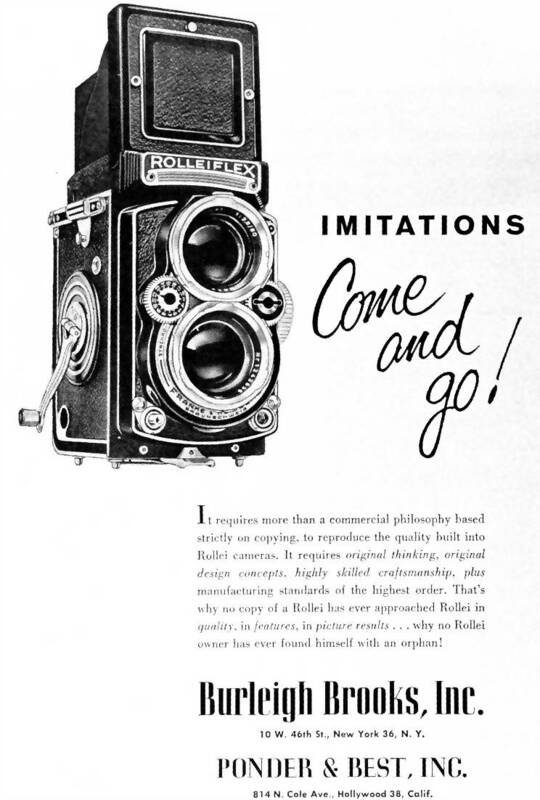 With film, it all comes down to an emulsion with silver components that act as a coat on which images are recorded, and it has made significant improvements in quality and characteristics since the early days when it was used. Emulsion is a light-sensitive coating on photographic paper or film that consists of fine grains of silver halide salts (suspended in gelatin) with variable crystal sizes that determine the sensitivity, contrast and resolution of the film. When film emulsion is exposed to light it forms an invisible image, from which a visible one can later be extracted through a series of chemical processes during development. The size, shape and closeness in position these silver halide salts have directly affects the size of grain and film sensitivity to light, from fine grain (less sensitive to light) to coarse grain (more sensitive to light). Film mainly falls into one of two categories: color film and black and white film. With color film, the image is more like what the eye sees and relates to in reality, but one must be careful of major color cast and hue variations. With black and white film, the image is more of an interpretation of reality. It requires more thought when it comes to light and image components (such as forms, shapes, texture … etc), but is more forgiving in terms of exposure. Once a film is processed, the image can be printed on chemically coated paper, as well as scanned for further digital manipulation and sharing online, then digitally stored. The most popular color as well as black and white film size is the 35mm film, which is considered full frame. Cameras usually create 24 x 36mm frames on a long roll of film, with enough length for 12, 24 or 36 frames. It is also known as 135 film which is a term Kodak introduced, and comes as rolls packed in light-tight metal cassettes which allows for loading in day light. 35mm film can be processed in all labs everywhere, and 35mm cameras, lenses and equipment are the most available of all film camera types. A larger film size is the 120 medium format film and comes backed in opaque paper and tightly rolled on a plastic spool. 220 film is the same size as 120, but lacks the paper backing allowing more film to fit on the spool. The lack of protection means that most medium format cameras are not equipped to handle 220.. Medium format film is shot in many aspect ratios depending on the camera or frame insert used, with the most popular being 6×4.5cm, 6x6cm, and 6x7cm formats. 6×4.5cm is a rectangular format. The actual image size of this format is about 56 x 42 mm, with 16 exposures per 120 roll. The slightly larger 6x6cm format is a square format. The final image can later be cropped to a more preferred format (with a vertical or horizontal orientation). Actual image size of this format is 56 x 56 mm, with 12 exposures per 120 film roll. Larger format cameras exist, including 6x7cm, 6x9cm, 6x12cm and even 6x17cm. These cameras are less common, but can produce stunning images. Sheet film is typically large film format that comes in separate sheets instead of rolls. These sheets are packed in boxes as 10, 25, or 50 sheets per box. Most common sheet film sizes are 4×5 inches and 8×10 inches, though other sizes can also be found. Sheet films are fitted into holders and inserted into the camera so that exposures can be made. 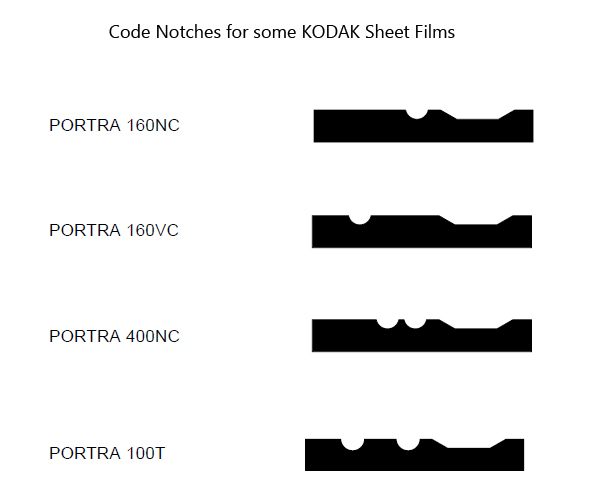 Each sheet has an edge-notching on one side which helps the photographer determine which direction the film should be at when inserting and changing in the dark. When the exposure is made, the holder along with the film are removed from the camera, and another new sheet is inserted for the next shot. A film’s sensitivity to colors is set during the manufacturing process, and it differs between color film and black and white (monochromatic) film. In black and white film, the emulsion is usually sensitized to all colors of the visible spectrum and even to shorter ultra-violet (UV) wavelengths as well. This, of course, is different from what the human eye is naturally accustomed to and sees. In color film, emulsion is made in multiple layers stacked up one on top of the other so that part is sensitive to blue only, part is sensitive to blue and green, and part is primarily sensitive to red color. 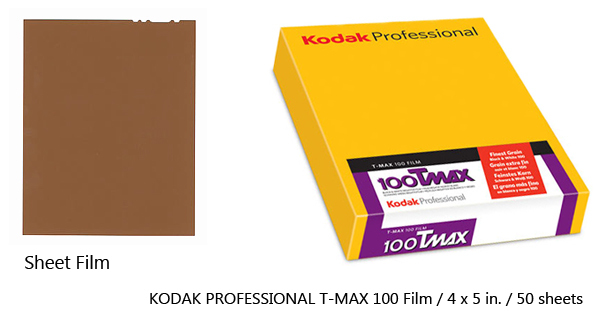 Most manufactured color films are set to give an accurate color balance under day light shooting. Film speed is usually expressed in the US-based ASA rating or the European-based DIN rating. For all intents and purposes, ASA is identical to ISO rating. Film speed serves the exact same purpose that the ISO does in digital photography. The higher the film speed (commonly known as fast film), the more sensitive to light it is and the coarser image grain will be. The lower the film speed is (commonly known as slow film), the less sensitive to light it is and the finer image grain will be. Grain in film photography is the equivalent to noise in digital photography, though grain is sometimes considered to have an aesthetic appeal and sometimes even sought for its interesting visual effect. In general, film grain affects the sharpness and fine details of the image with higher grain sometimes breaking continuous tonal gradation and edge contrast. The main challenge for film manufacturers is increasing film speed thus making it more sensitive to light, without increasing the graininess and decreasing the sharpness of the image, so as to preserve minute image details and local contrast. 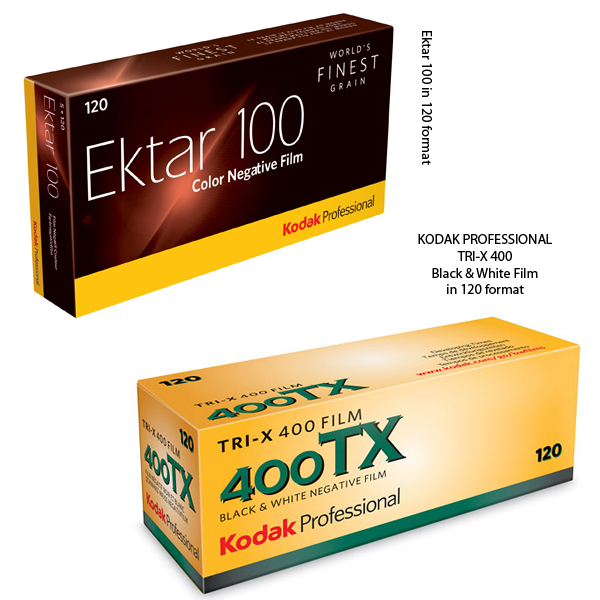 The main difference between professional and non-professional film is that professional film is designed to give its optimum performance upon leaving the factory and should be refrigerated immediately until used. It should also be processed as soon as being exposed. Non-professional, or amateur, film on the other hand is designed in such a way to allow for extra storage time while being kept at camera shops and at home or the studio until exposed. It can be stored at room temperature, and doesn’t have to be processed as soon as being exposed. Professional film is slightly more expensive than non-professional film for the same film speed and size. Non-professional film is by no means inferior to professional film. Each type has its own uses, purposes, and audience with non-professional film being used by professionals all the time. In each case, some of the most common causes of damage to film are humidity, storage in bright light or exposure to chemical fumes. Color film and fast film are particularly more prone to damage than black and white film and slow film. In general, if you keep the film sealed in the fridge, it should be fine even past its expiration date sometimes. Keep in mind that film once taken out of the fridge should warm up to room temperature. Un-packaging the film and shooting too soon might cause condensation to form and ruin the film. Also when shooting outdoors in cold weather, make sure you keep the film warm in your pocket until it is time to load and shoot. If film is not processed straight after exposure make sure you keep it in a dry, cool, dark place away from humidity and bright light, such as in a closet. 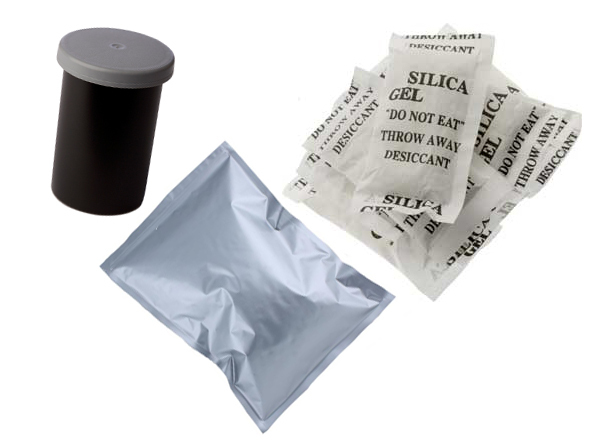 If you want to put it back in the fridge, make sure you seal it in an air-tight box or a zip foil bag with a packet of silica gel. Digital photography has taken the world by storm lately, and more and more photographers have been switching to the new trend, some of whom may never look back. To others however, film remains the real deal. Every medium has its own strengths and weaknesses. In the end, it is always up to the individual and their taste to decide which way to go. It doesn’t really have to be one way or the other, though. Whether you like film or you like digital, you can still experiment and play with both.